Welcome to the database listing European Voluntary Service opportunities! Finding international projects looking for volunteers can be tricky – that's why the Volunteering Database has been set up. Click on the link above to see projects that are recruiting volunteers now. As this is still a relatively new database, the number of opportunities on offer is limited at the moment. But there should be more arriving soon, so do come back for regular updates. The projects currently listed are all associated with European Voluntary Service, part of the European Union's Erasmus+ programme. To filter the list of projects, use the options above. For more information about each filter option, use the "?" symbols. Click on an opportunity in the list for full details of the project. You can also click on the organisations linked to the project for further information. When you find a project that interests you, read the instructions on how to apply and email the coordinating organisation. You can also search the database of EVS-accredited organisations and contact organisations you might be interested in working with. If an organisation's email and postal address are not displayed, it probably has no projects available at the moment. 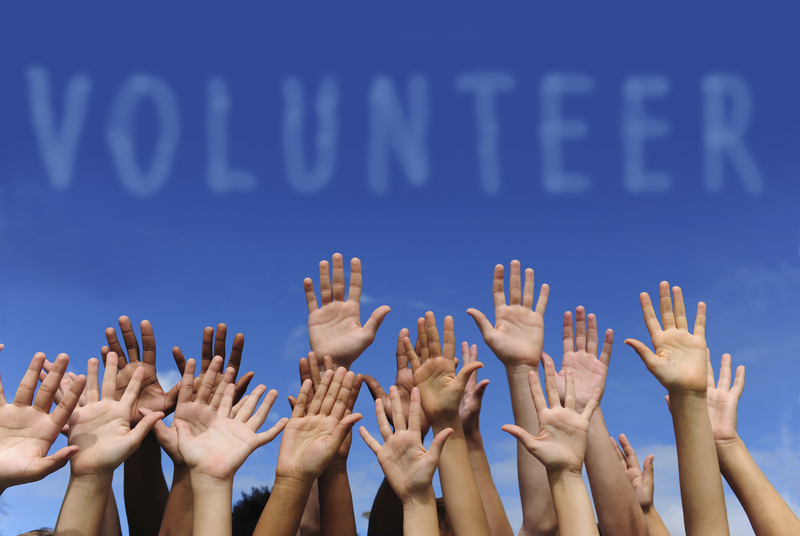 Read this article for more information about finding good volunteering opportunities. All the content of these databases is all in English. If you represent a volunteering organisation accredited to run projects under European Voluntary Service, click here to find out how to add volunteering opportunities to this database!